Make this house your home! Youre family is all thats needed to fill this beautiful 3 bedroom 2.5 bathroom home with 2-car garage. Located in a cul de sac, the home is surrounded by mature trees. The spacious living room has a gas fireplace that is great to entertain family and friends. The eat-in kitchen features dark stained cabinets. The Master bedroom has a walk-in closet and private ensuite that is equipped with a stand-up shower and soaking tub. Theres a large deck with big back yard. Enjoy the community pool and pond. 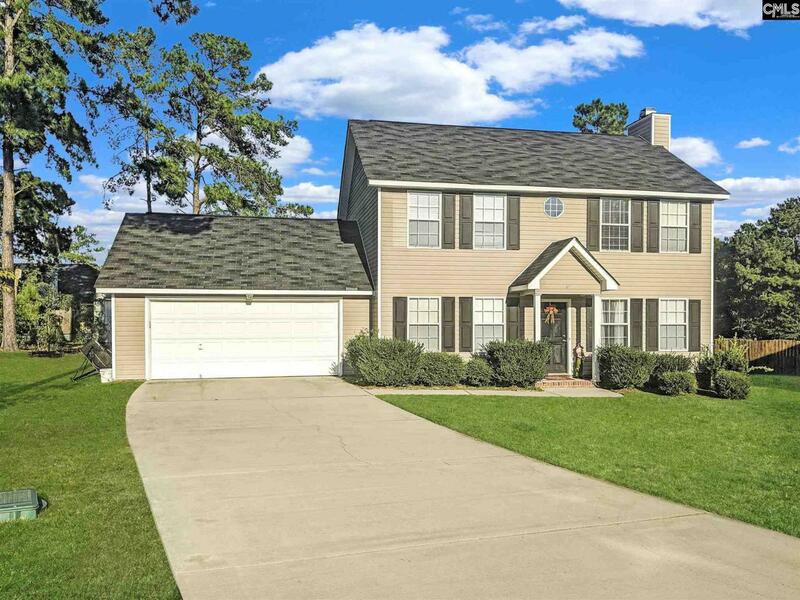 This home is located in the Richland Two school district and is close to shopping, dining, and the interstate. Make this your home today.